Travel has positive impact on your mental or physical health. But there’s one more perk of travelling to add to your list: Its positive impact on your mental or physical health. Now, we’re not referring to that stressful business trip you went on last year to Germany—although some may not mind that kind of lifestyle. Rather, we’re talking about that relaxing vacation you took last month to the white, sunny Swiss mountains. Or that time last summer you took a stroll along the charming, cobbled streets of Croatian Adriatic towns. Yes, those leisure trips. There’s a reason why most people enjoy themselves so much when they travel, other than the simple fact that you’re temporarily out of the ordinary daily routine or out of the office life. Travel is not only completely rejuvenating; it can also be intellectually stimulating. Many of us are naturally open to enjoy novel experiences and adventures. And, as a result, we embrace opportunities to change things up from the monotonous day-to-day routine. Travel gives us an opportunity to break the familiar scenes of our daily lives and immerse ourselves into a new corner of the world. Not only does this give us the chance to try new or different foods and engage in new activities, but it also allows us to learn more about life in general. As we come to view the world from a different perspective, we might even find that we appreciate ourselves a little more and we especially enjoy meeting and getting to know new people. Having in mind the openness, curiosity and relaxation we sense as we travel, why would we not consider also adding some really valuable and useful experiences that would improve our health conditions? 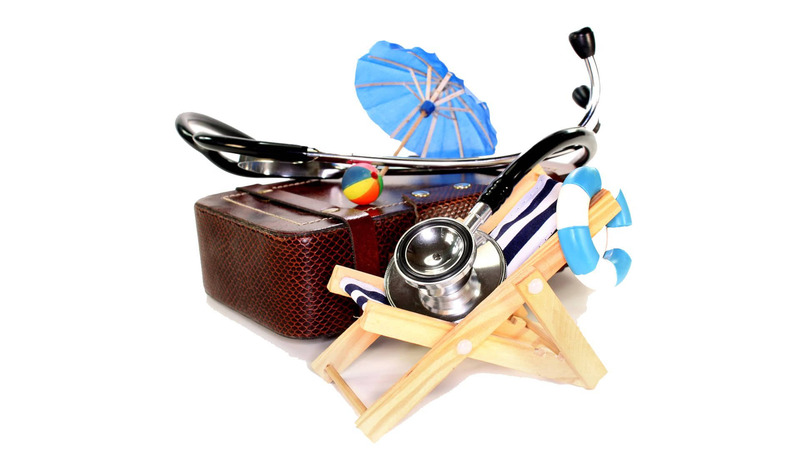 With some very attractive and affordable healthcare treatments that have always existed in some of the destinations you visit, why not ”package“ your travel and make the best use of your time away from home by adding medical treatment to your travel plans? So, embrace travelling and consider travelling for healthcare, too. You may find that you managed to resolve faster and more simply some of the ailments or conditions that, although not life-threatening, seriously affect the quality of your life. Remember that travel affects your mental health that is part of overall wellness and at the same time improves your wellbeing.